You seem to have found yourself in quite a bit of a rut as your day-to-day has become, dare I say, mundane and downright boring. So you decide to pull up a chair and get creative with a mini freehand sketching session. But then it dawns on you. What am I supposed to draw? How do I even start? Well, lucky for you, you have this collection of star drawings for your perusal and inspiration-gleaning needs. 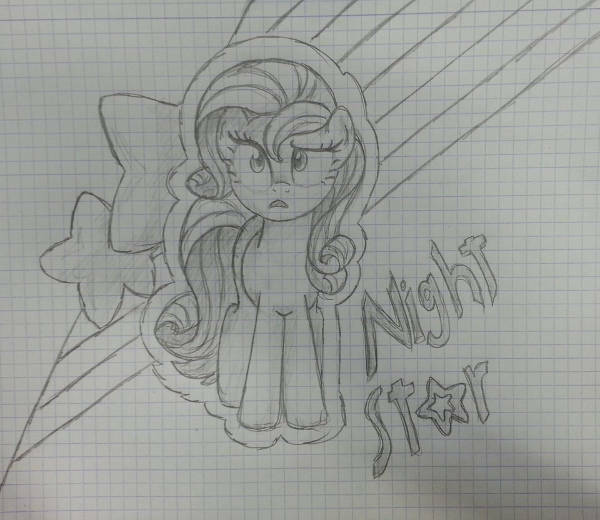 These star sketches come in an assortment of designs, some of them being rather impressive Realistic Drawings. They are also available for JPG download. So stay awhile and keep on browsing, you starry-eyed artist you! While you may find some of these as nothing more than some Cute Drawings, you can’t deny that there are a few rather impressive ones as well. 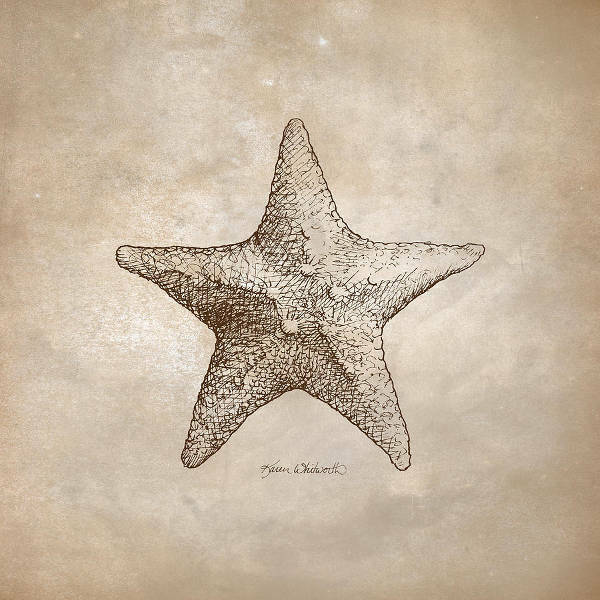 So before you dismiss them all at once, you might wanna browse on to see what we have to offer in this collection of star drawings. 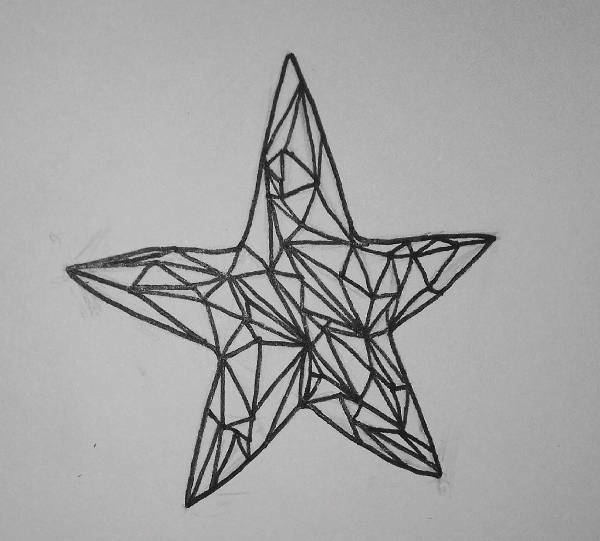 Stars are quite popular as Christmas ornaments; and I bet that with “Star Tattoo Drawing,” “Abstract Star Drawing,” and “Geometric Star Drawing” (all painted in gold, of course), you wouldn’t mind your tree and/or home adorned with them. 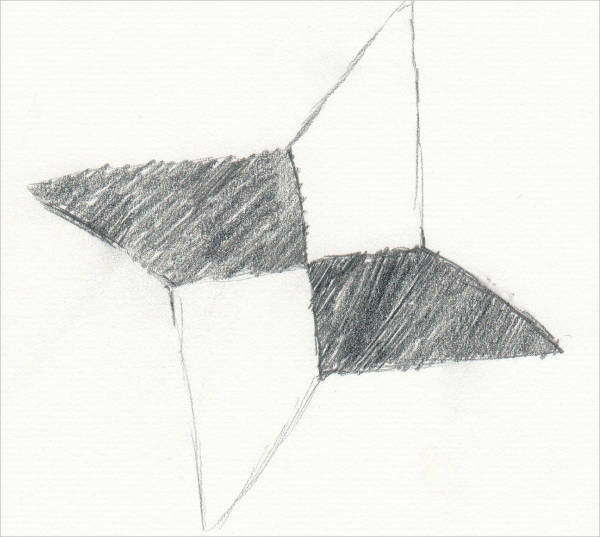 “Abstract Star Drawing” can also be used as inspiration for a company logo or some other concept design. 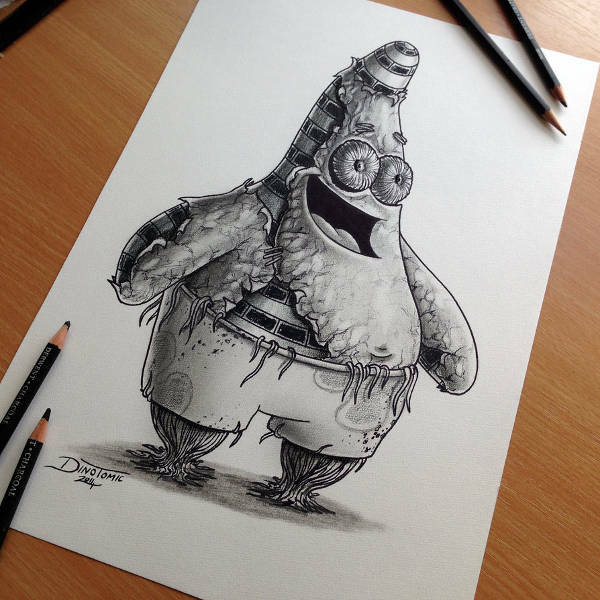 With a little number like “Patrick Star Drawing,” perhaps you will be motivated to create something morbid, what with all the peeling of the skin and stuff. 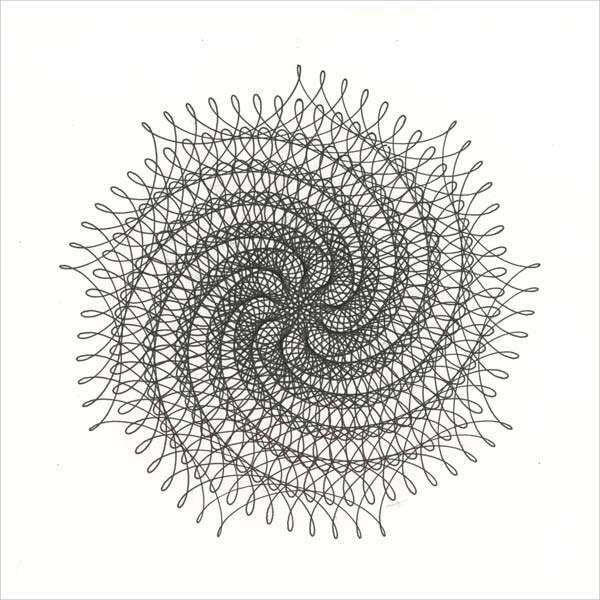 “Moon and Star Drawing” may inspire you to create an entire piece with just dots or maybe lines. 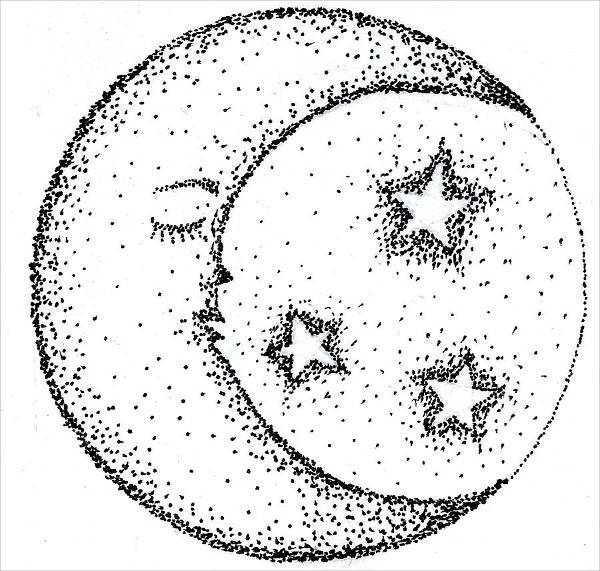 Bring out your Crayolas, and download and print out “Moon and Star Drawing.” Then you’re golden. There you have it! 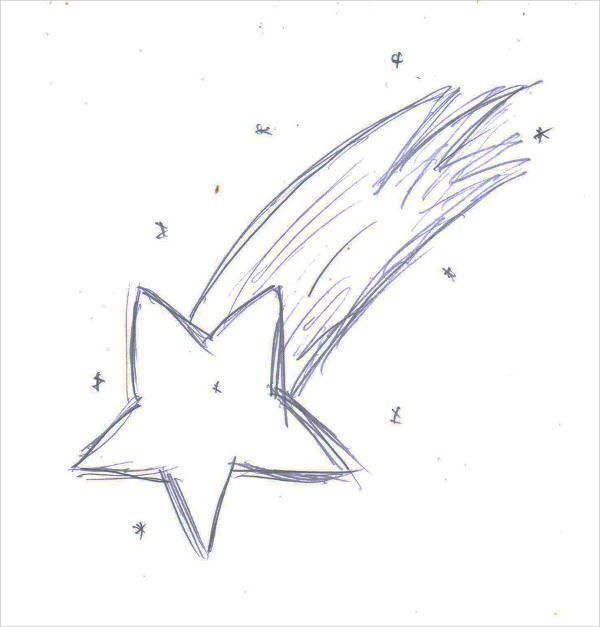 Confirmation that you can definitely take these star drawings and turn them into gold star–worthy works of art. You won’t regret downloading any or all of these star sketches, so go ahead and do that!